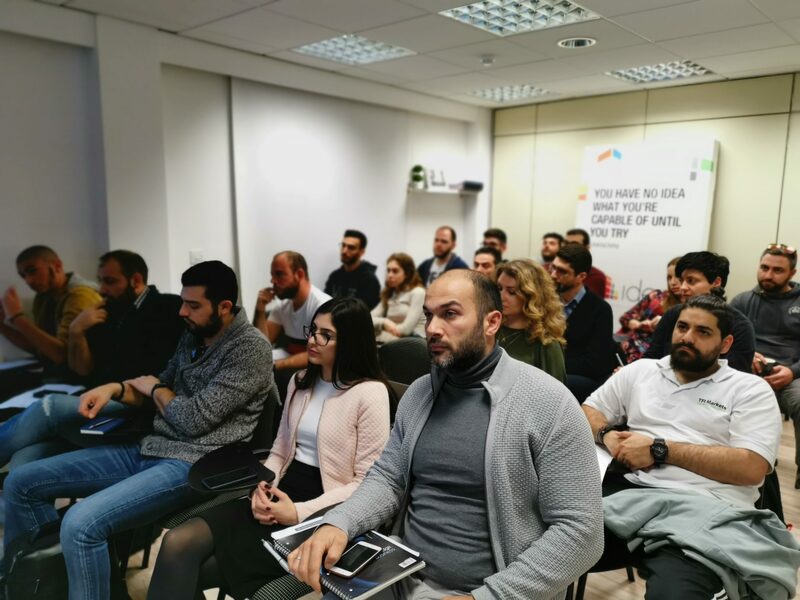 During the accelerator phase we offer all the essential classes and workshops to prepare our startups on how to correctly place a strong foundation to increase their chances for success. Training sessions usually take place in the afternoon 2-3 times per week . Teams are assessed based on their attendance and workshop progress, which together form their passing rate. This is very helpful for the team, as founders get continuous feedback on their progress. Our start-up founders come from various backgrounds, therefore we offer a complete range of business creation training during the accelerator phase. The curriculum is set up based on international standards.